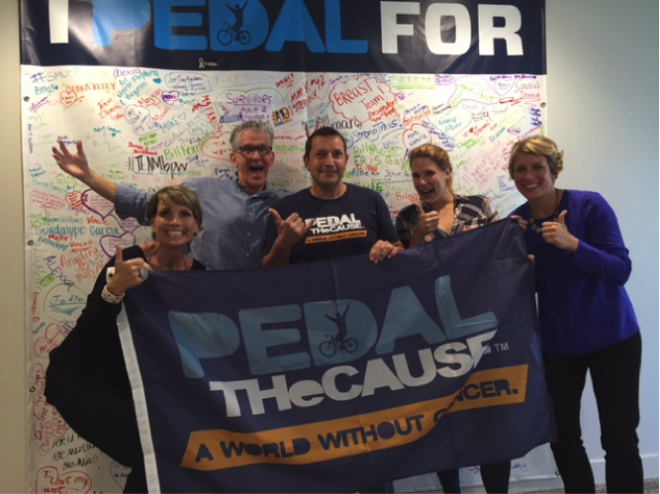 Beneventi (in the middle) Takes 5 with the Pedal for the Cause executive team. From fundraising for cancer, to facility improvement and cybersecurity training, Symantec employees around the world have accepted the Take 5 challenge and are making a difference in their communities. Sometimes you just need a little inspiration. And that’s exactly why Take 5 was created. It’s been six months since Symantec introduced our FY16 volunteer challenge, and individuals and teams across the company have joined with nonprofit organizations to make a positive impact in their communities. Today, we’re highlighting three experiences where passionate Symantec employees are helping nonprofits grow and prosper. 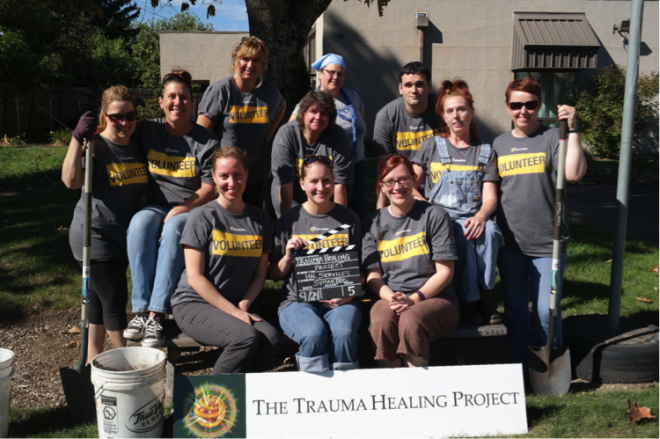 The Trauma Healing Project, based in Eugene, Oregon, was launched ten years ago by a coalition of survivors, community members, professionals, students, and researchers concerned about the negative impact of trauma on individual and community health. The nonprofit organization believes that in order to improve the quality of life in our communities and to end violence and abuse, healing and recovery must be understood, promoted, and accessible.